Boxed set of 6 DVDs including booklets in German and English - 29.90 EUR; reduced price - 19.90 EUR (plus shipping). 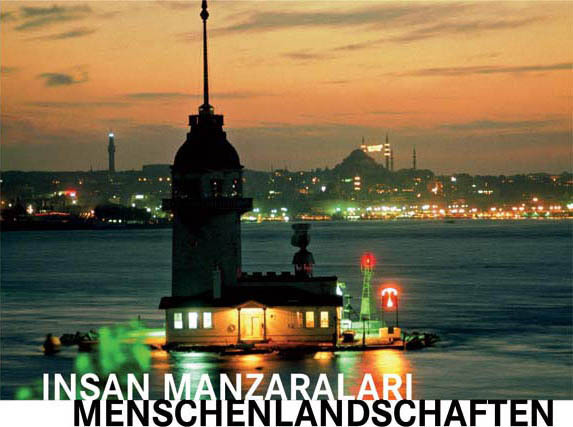 An in-depth portrait of a diverse country: six renowned authors discuss their lives, politics and culture in Turkey. 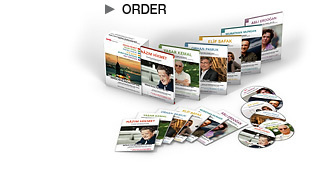 The six-part DVD series by Osman Okkan is available in German, Turkish and English in a boxed set edition with accompanying booklets. The long versions of the films (DVD edition, 6 x 30 min.) are based on a number of portraits already broadcast on ARTE and WDR. The TV versions (6 x 10 min.) were aired on WDR. The films are also suitable for use in schools and universities and for further training courses.